Where to eat in Marina Square or the Suntec Shopping area is one question I am often asked. Previously, I would be hardpressed to think of a good answer, but now, I’m happy to report that the “gourmet zone” of Marina Square is finally up! This gourmet zone comprising of 16 restaurants, bistros, cafe bakeries, patisseries and coffee joints is known as The Dining Edition and it is definitely worth a visit if you are in this area! We were invited on a Media Tour of The Dining Edition and we nearly collapsed from eating our way through 13 of the eateries that were already open 2 weeks ago! Of the 16 tenants there, there are several new-to-market names to look out for such as Lady M Confections (an established New York City cake boutique which will be opening its first outlet outside of USA!) I’m really looking forward to this one! 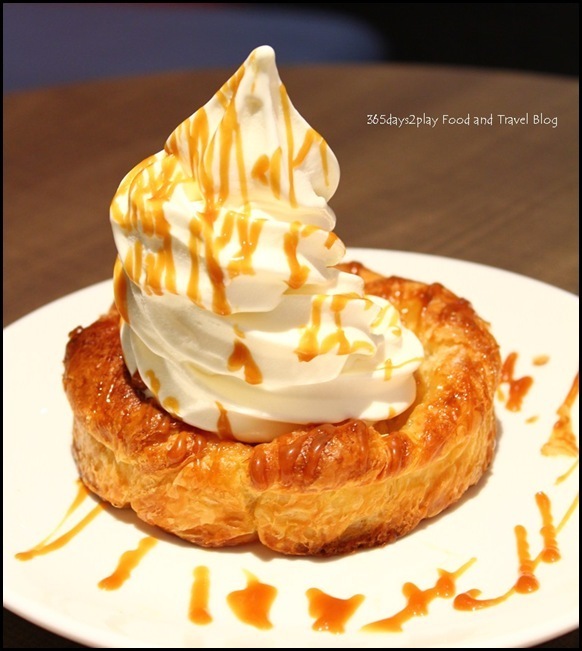 As you can see from my post below on Saint Marc Cafe, I have a sweet tooth and I’ve plans to revisit soon. Lady M Confections from New York prides itself in creating the freshest and finest cakes and confectionary delights. 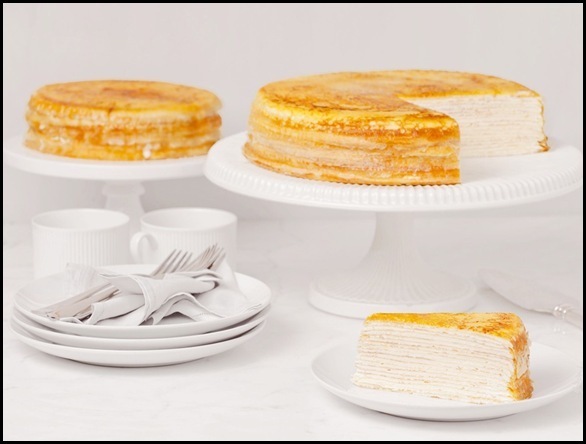 Known as the original pâtissier of the world-famous Mille Crêpes, each dessert is handmade to a recipe that has been carefully refined to ensure the highest standards in taste and appearance.